Intel HD & Iris Graphics Drivers version 15.40.10.4300 (20.19.15.4300) WHQL - This Intel Graphics drivers version for Windows 8.1, Windows 8, Windows 7. 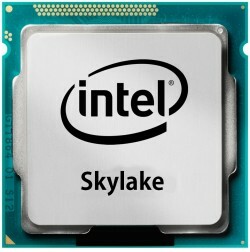 Drivers support processors: 6th Generation Intel Skylake, 5th Generation Intel Broadwell and 4th Generation Intel Haswell with Intel HD Graphics. iSKLULTGT15 = "Intel(R) HD Graphics 510"
iSKLULXGT1 = "Intel(R) HD Graphics"
iSKLDTGT15 = "Intel(R) HD Graphics 530"